The Julian Alps lies in Triglav National Park, one of the oldest national parks in Europe. It got its name after roman settlement Forum Iulii and it is protected wild nature area on the northwestern part of Slovenia (still) overlooked by the crowds. 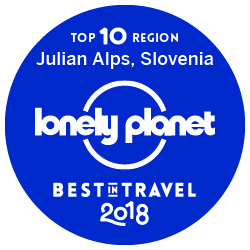 Recently Lonely Planet awarded Julian Alps as best travel top 10 regions in 2018 due to its unspoiled nature. A must-see region perfect for active travelers. If you are a foodie, join my Food Tour Soca valley . Triglav National Park covers 840 square kilometres, or 4 % of the territory of Slovenia. A combination of deep gorges, turquoise waters, remains of virgin forests, rich and varied biodiversity, heaven of mountain flowers, endemic Marble Trout, healing meadows, mountain farming, alpine pastures, typical houses, sheds and homesteads, Triglav, the highest mountain in Slovenia, and much more awaits you to explore. Did you know that Triglav National Park is the original area for recognized breeds of domestic animals in Slovenia such as Drežnica goat and Bovec sheep? 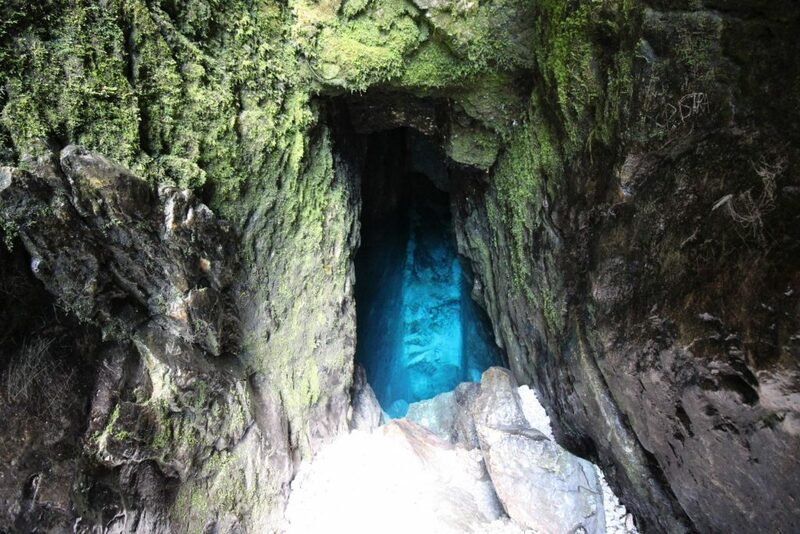 The Soca river source is one of the nicest Karst sources in the Slovenian mountains. 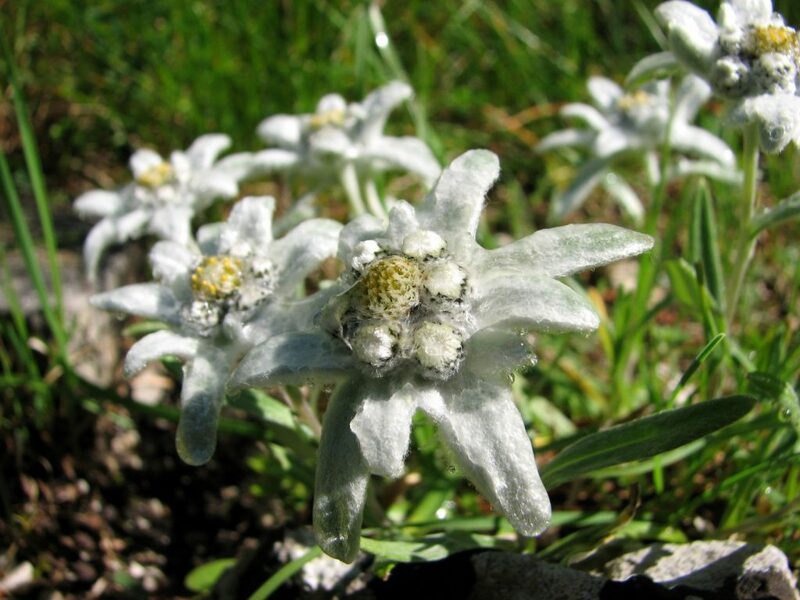 Alpinum Juliana is the only Alpine botanical garden created by Albert Bois de Chesne. At the surface of 2570 square metres there are 1000 species of plants growing, mainly from the Julian Alps. 750 metres long Big Soca gorges are definitely one of the masterpiece creations of Mother nature. Velika korita is a place to cool down in the summer time. Check other cool places here. Majestic Kluže fortress overlooking Koritnica gorge was first built in 15th century for defence against the Turks. It can be found on the road between Bovec and Predel. Memorial Church in Javorca, a monument with status of national importance, is a memorial church dedicated to 2808 Austro-Hungarian soldiers who lost their lives at Tolmin battlefield on the Isonzo front. Church of The Holy Spirit at Javorca is one of the stations on the historic Walk of Peace, which connects the monuments and remains of the WW1 in the Upper Soca Valley. 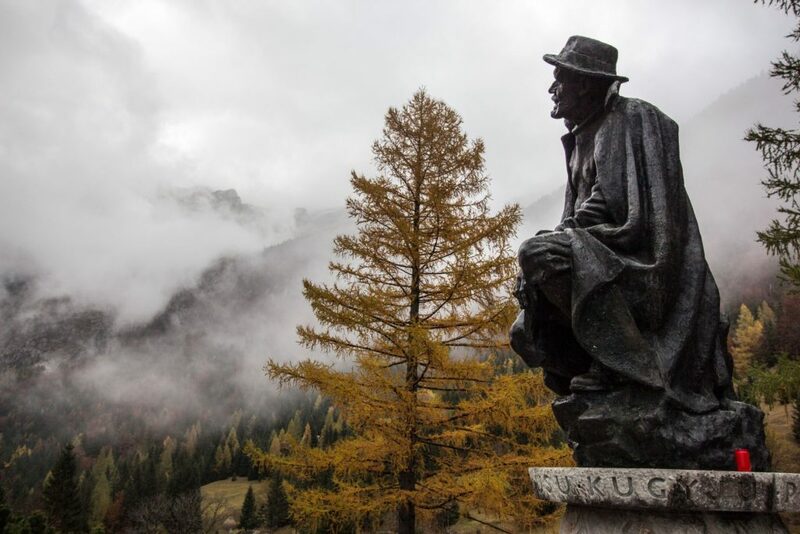 Julius Kugy was one of the biggest fan of the Julian Alps and Trenta valley. Together with the local guides he explored the Julian Alps and wrote many books in which he expressed his love to the Julian Alps. The monument can be found at 48th curve of the Vršič road. Tolmin gorges are the lowest-lying point of the Triglav National Park. The river’s wild canyon has always attracted visitors. The legend says that famous Italian poet and writer Dante Alighieri was impressed by Tolmin gorge and got inspiration for the Inferno (Hell) in his Divine Comedy, long narrative poem. Visit Tolmin and Zadlaščica gorges, Dante’s cave and take a selfie at Devil’s bridge, 60 metres above Tolminka river. 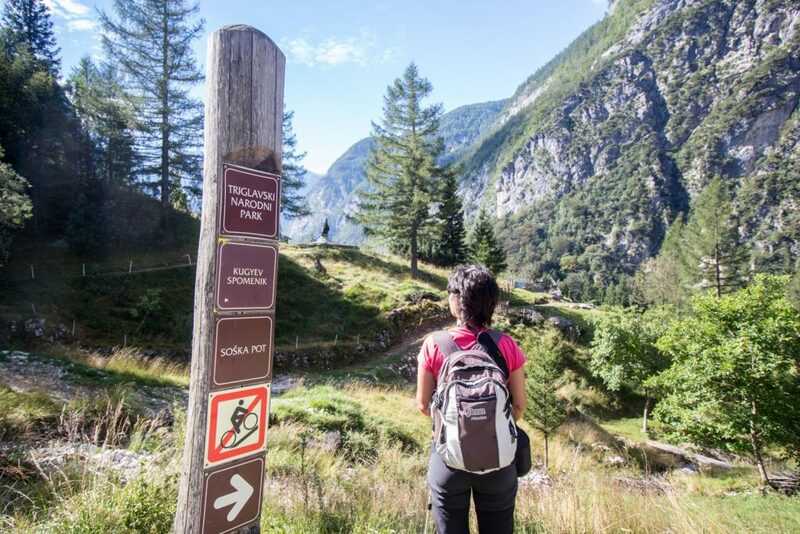 Soca trail is 25 kilometres long education trail along Soca river and it is one of the most scenic section of 750 kilometres long Alpe Adria Trail. The trail starts in Trenta and ends in Bovec. 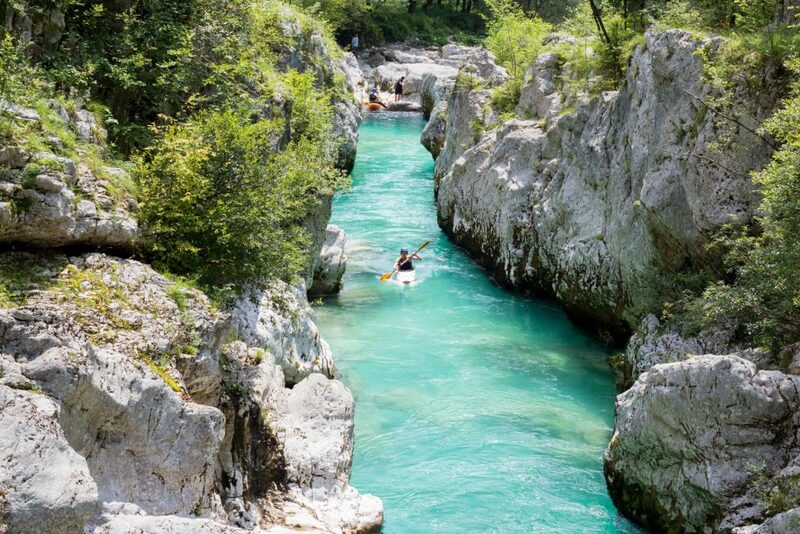 It covers the most important natural wonders (Soca river source, Mlinarica gorge, Alpinum Juliana Botanical garden, Big Soca gorges, and cultural heritage (Bovec house)) in the Soca valley. Join me next time at my Alpe Adria Trail Experience in Soca valley! 10. It is a museum time! 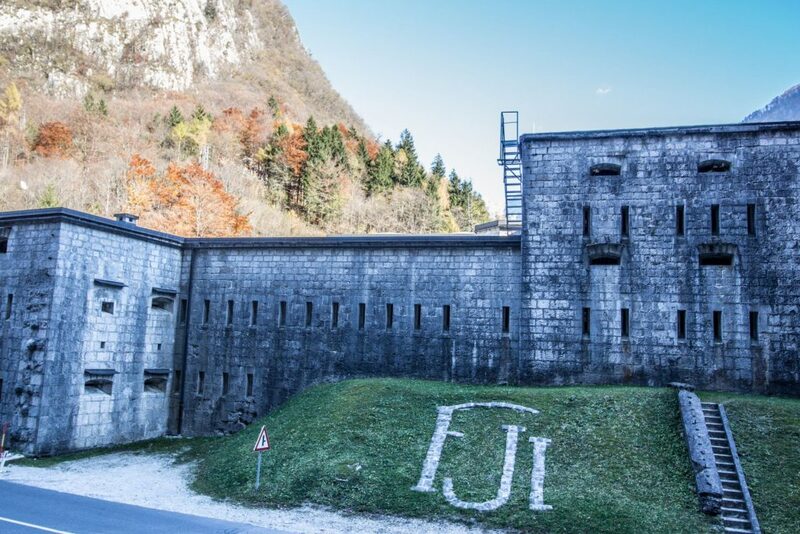 Kobarid museum is a perfect place to get first hand information on Isonzo front. 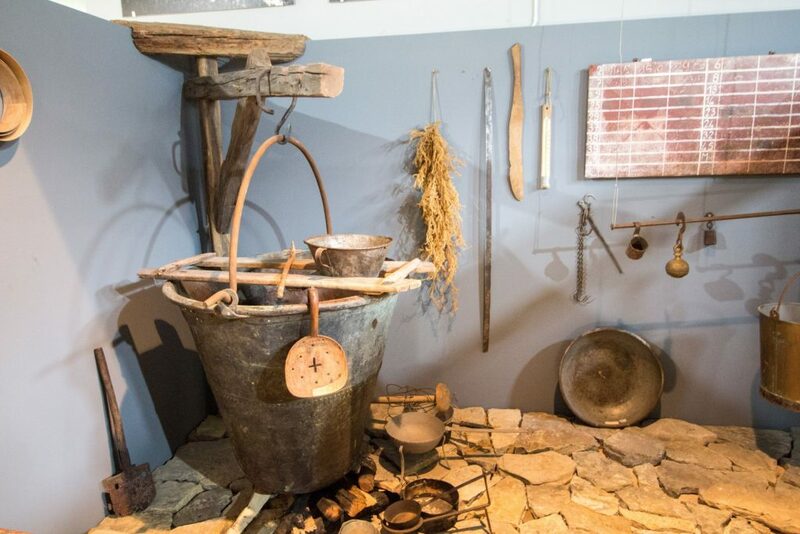 Those who want to learn more about everyday’s life and customs in Soca valley will visit Trenta museum. 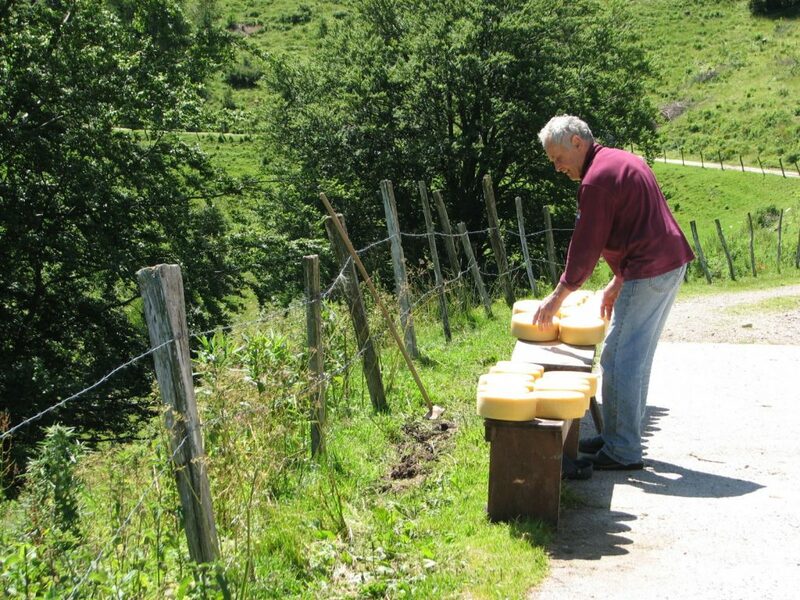 Cheese museum provides vast knowledge about a heritage of alpine pasture, the mountains and the tradition of cheese making. If you want to deepen your knowledge about cheese and other dairy products, join my Say Cheese Experience! 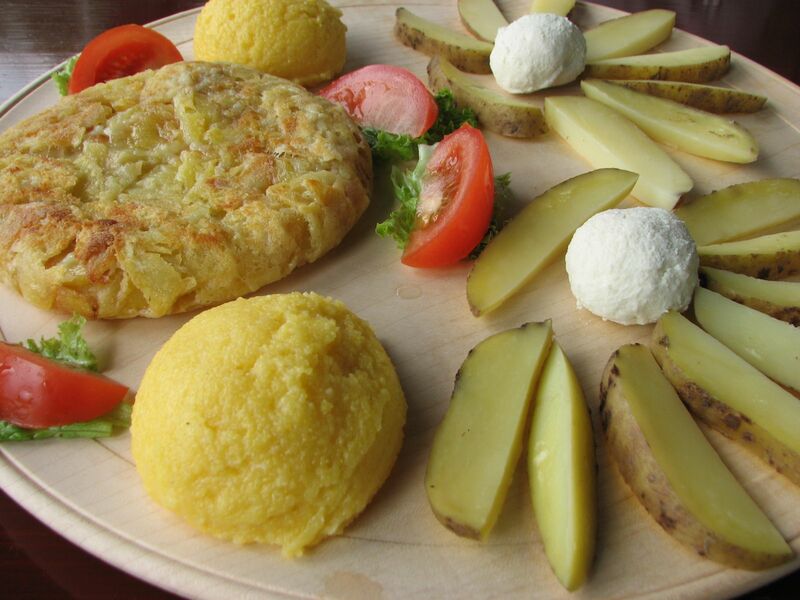 The most typical local products from the Julian Alps are cheeses with a protected designation of origin. While Tolmin cheese is hard full fat cheese made out of cow’s milk, Bovec hard full fat cheese is made out of sheep’s raw milk. Check 9 must-to taste food in Soca valley. 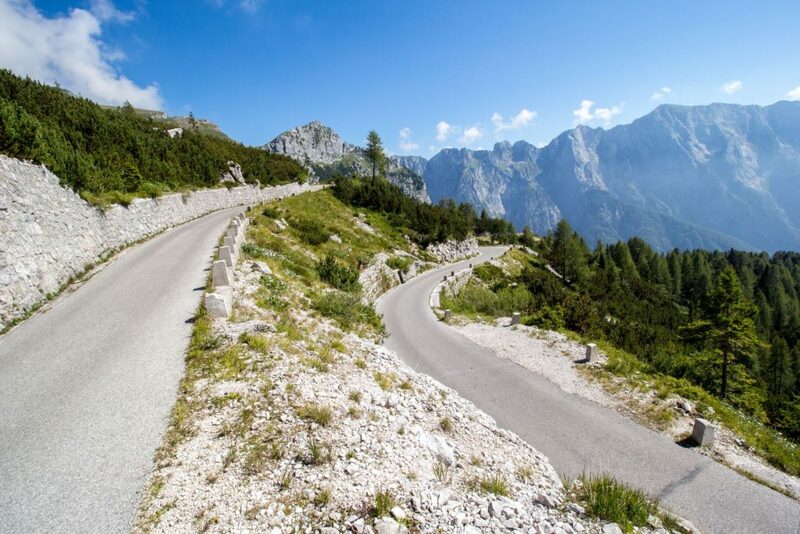 Drive on Mangart road, the highest lying road in Slovenia, or choose Vršič road with Vršič pass in order to reach Kranjska Gora. Lots of things to do, see and taste, right? 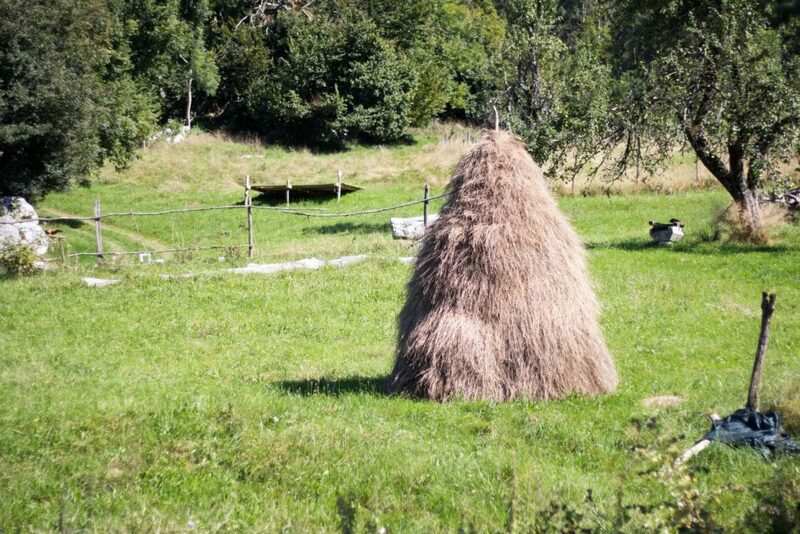 Choose Herbal Rooms Homestay as a base and make daily trips to Triglav National Park. How many days are you planning to stay in Soca valley? Your e-mail address will not be published. All fields are required. Soca valley- how to get to the heart of Soca valley? Let’s do camping! Set up your tent somewhere in Western Slovenia!